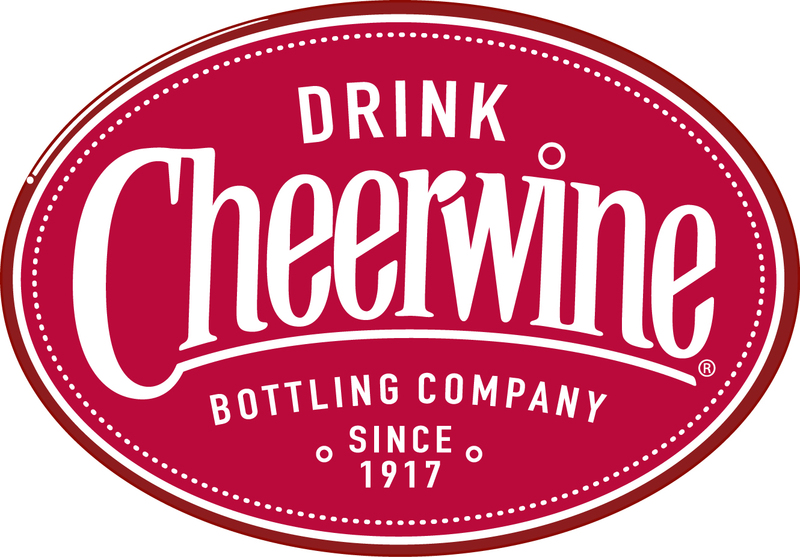 Ok, delegates, here’s a challenge: Who can post a photo with the best Cheerwine product placement? Visit “The Blue Ridge Journal” on Facebook to post pictures. The prize for winning includes being crowned Mr./Ms. Cheerwine!